Originally from Germany, Thomas began his career in the US after studying at the Art Center College of Design, and spent 10 years at Razorfish in New York where he worked as Design Director. 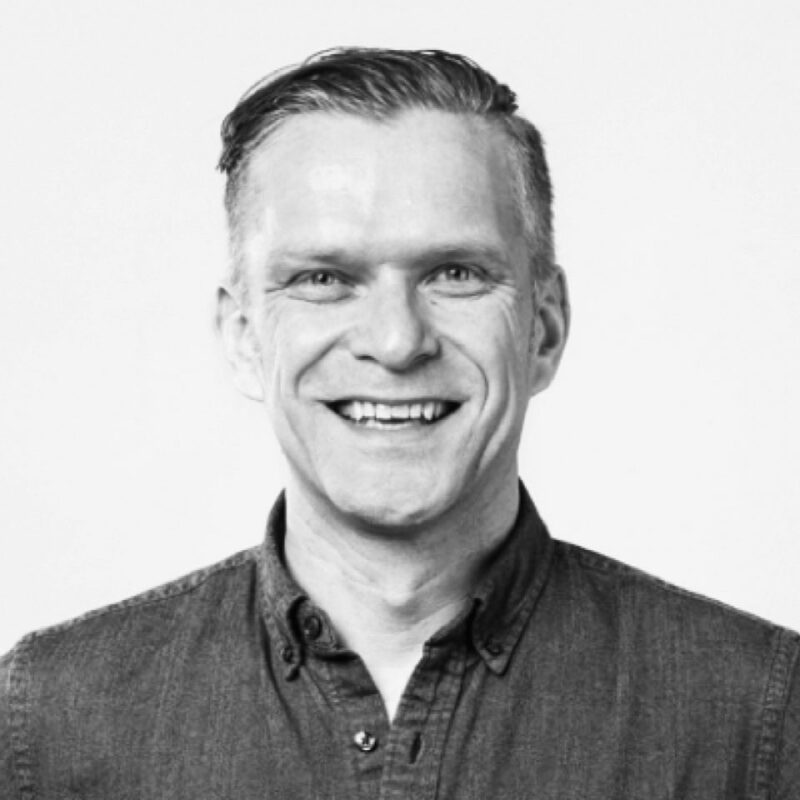 More recently he acted as Chief Experience Officer at Siegel+Gale before coming on board as Regional Design Director of Fjord in Europe. In his life at Fjord, he splits his time between three main pursuits. Firstly, creating the environment necessary, as well as removing obstacles, in order for his team to be productive. Secondly, managing key client relationships, and building up a Fjord team that spans 4 offices. Thirdly, working on new business development including speaking at events, interacting with the media, and helping Fjord Berlin pitch for new business. A huge fan of simplicity, Thomas loves using design as a process to both facilitate people and ultimately create clarity in both form and function. He believes that design is a better approach than consulting because it puts people first. He wants to give people something to smile about, and make the world a better place, and design is one of the few things that has the power to do this.